When renovating a kitchen, what is the best cabinet color? More than ever, the answer is white. 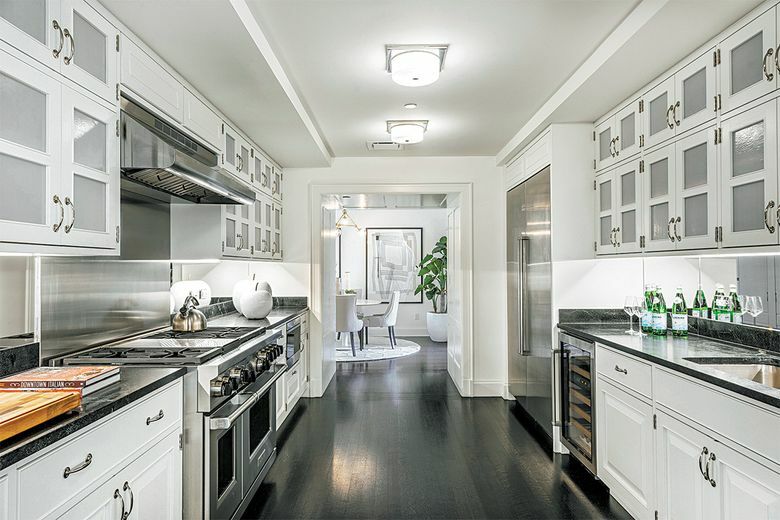 No longer considered bland, boring or low-end, white has emerged as a popular and desired choice for homeowners looking for a timeless and elegant look and a neutral palette. 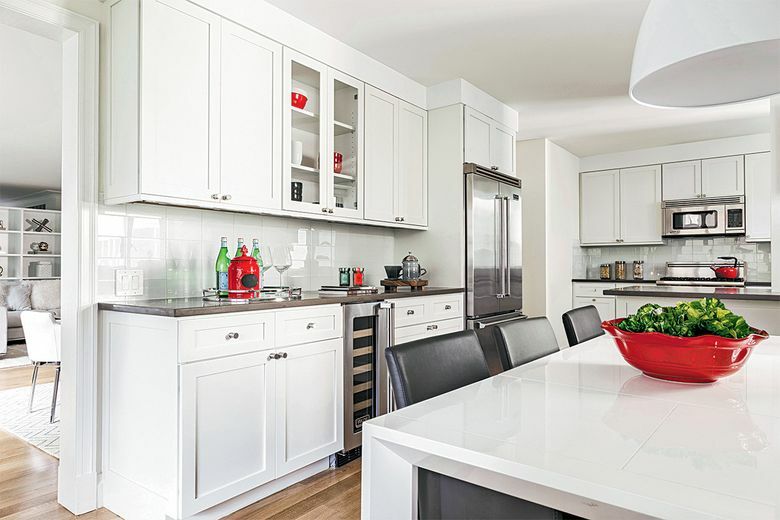 Here are some top reasons to make a case for white cabinets. 2. 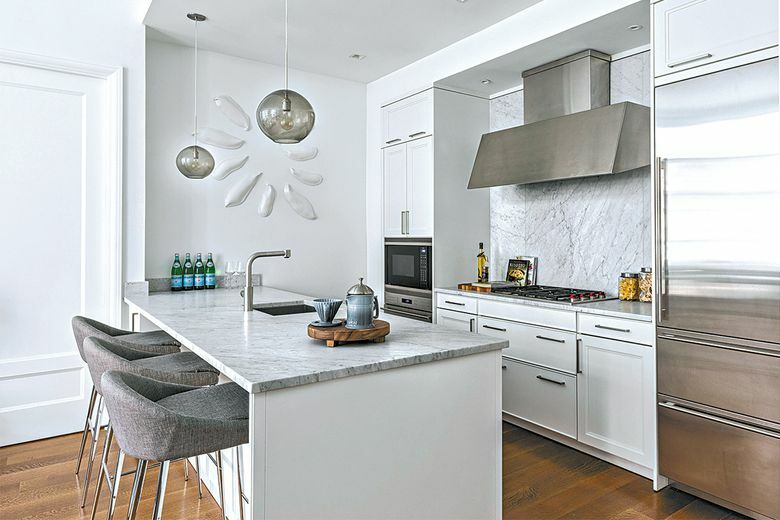 White cabinetry is versatile, neutral and won’t clash with existing furniture. 4. Looking to create a sense of contrast? 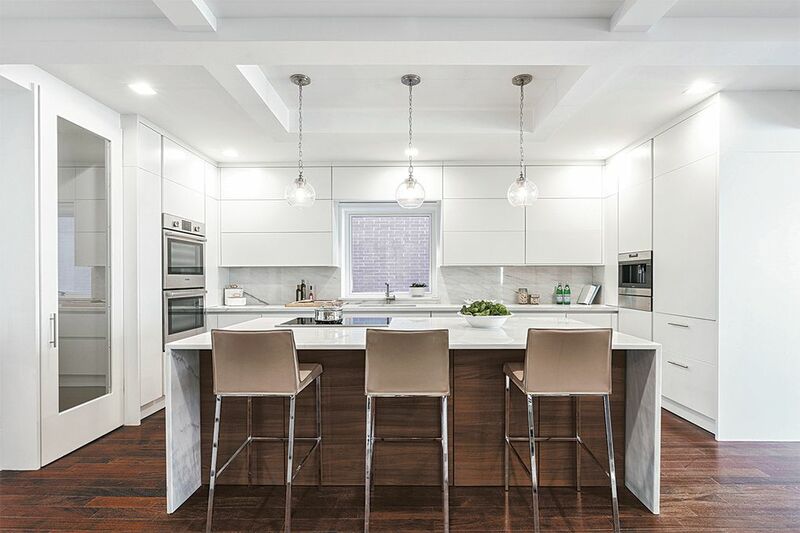 From your countertop choice to tile selection, and even mixing different cabinet colors and finishes, everything pairs well with white. 7. 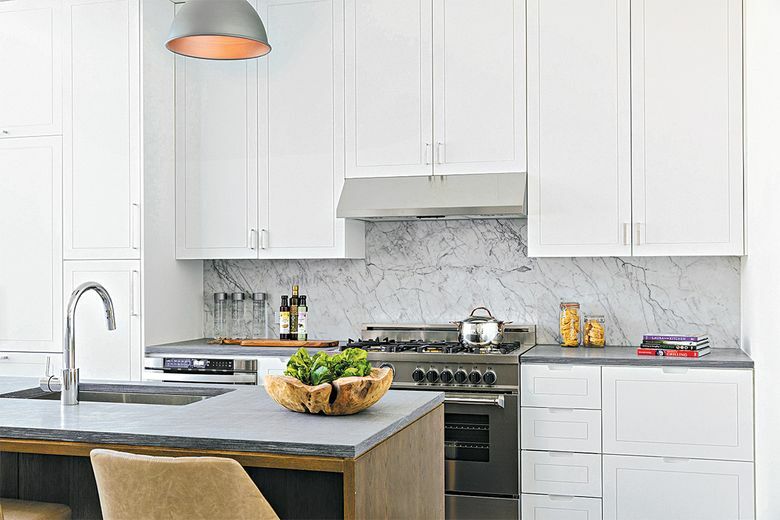 Due to its popularity, expect to find a number of white cabinetry options in various styles and price points.